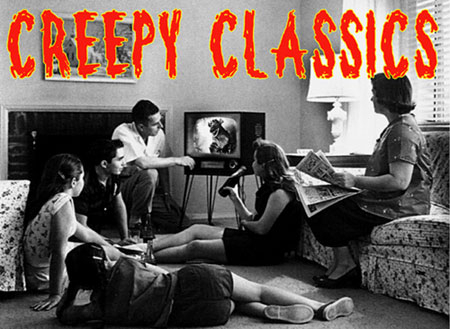 The perfect collection of Hammer Horror to get you in a Halloween Season mood! Includes: THE TWO FACES OF DR. JEKYLL (1960), SCREAM OF FEAR (1961), THE GORGON (1964), STOP ME BEFORE I KILL! (1960) and THE CURSE OF THE MUMMY'S TOMB (1964).